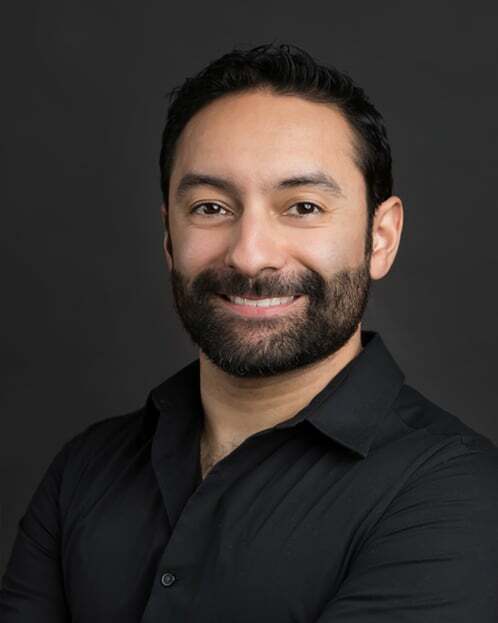 Dr. Jaffari, born and raised in New Jersey, graduated from the University of Michigan School of Dentistry, and has been practicing in South Jersey since. During his time at the University of Michigan, he was very active in organized dentistry and community involvement. He holds memberships in the American Dental Association, and is also currently serving on the Board of Directors of the New Jersey Academy of General Dentistry. 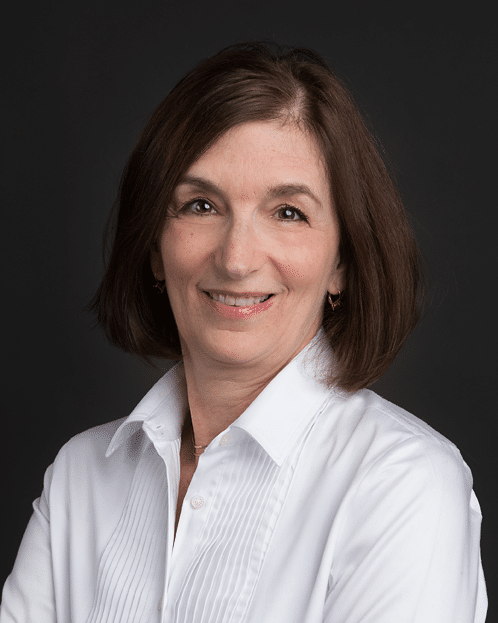 Dr. Vicki Scotti, graduated from Temple University Kornberg School of Dentistry. After graduation, she began practicing general dentistry in South Jersey and has been doing so for over a decade. She is quite experienced in all phases of dental planning, treatment, and places a great emphasis on patient comfort. 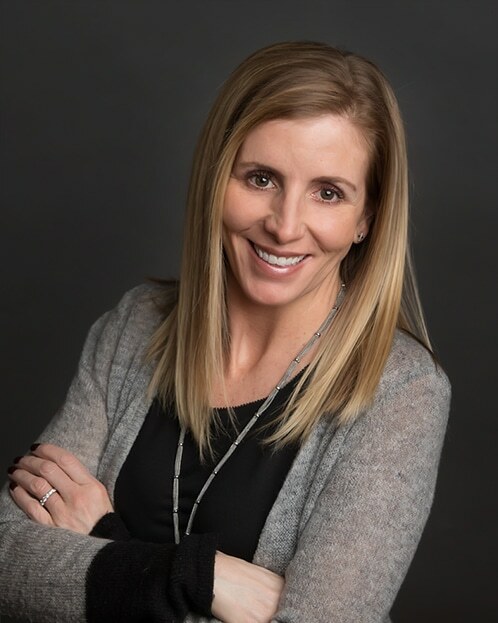 Jo Anne Adel, General Manager, has extensive experience in all realms of dentistry, from clinical to practice management experience. She has a very relatable personality, and can identify with many of our patients. She was born and raised in the South Jersey area and has recently relocated to Swedesboro / Woolwich. As the General Manager of our team, she is available to answer any questions or concerns that our patients may have. Whether it’s a question about our practice, scheduling an appointment, or insurance issues, she will always try to find a solution. Megan Bailey is our registered dental hygienist. She began her career as a general dentistry and orthodontic assistant. With her love for helping patients, she continued her dream and became a hygienist. Her positive and energetic attitude will help patients feel comfortable and welcome. 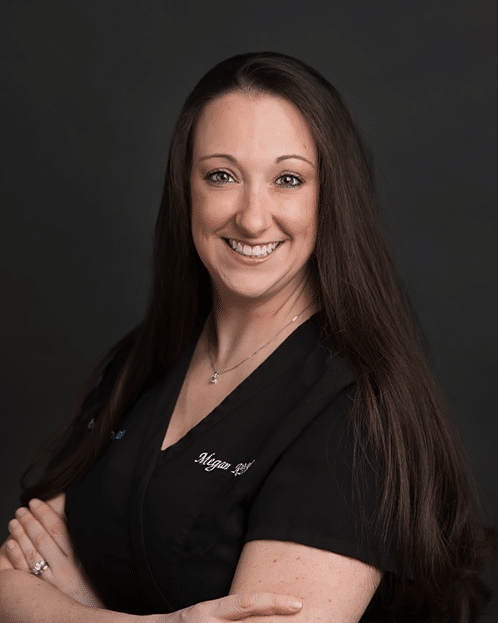 Megan looks forward to establishing and building relationships with all of her patients.